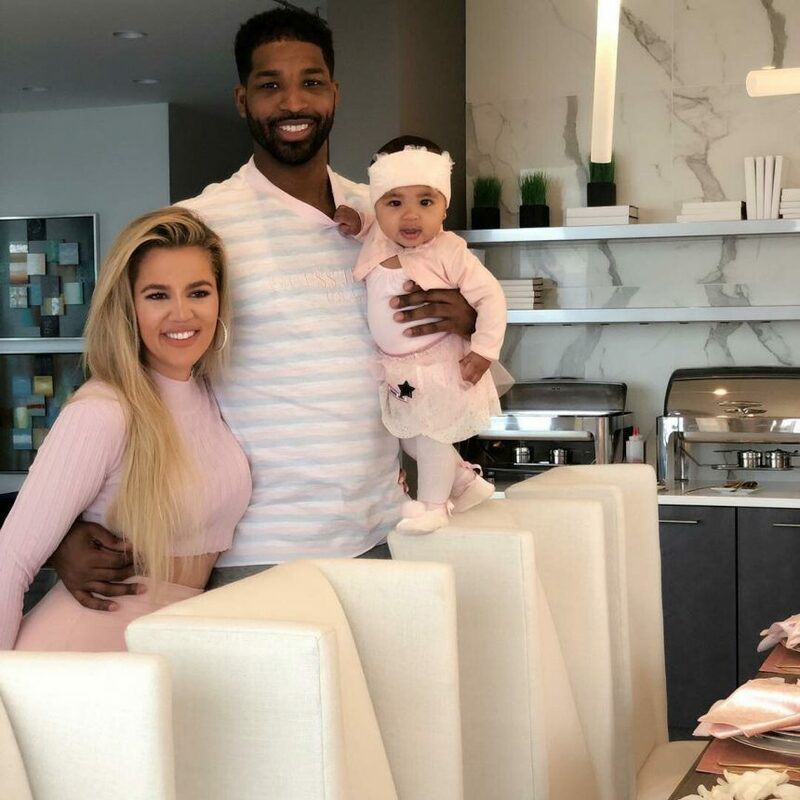 Khloe Kardashian Is Trying To Stay On 'Good Terms' With Tristan Thompson For True's Sake! 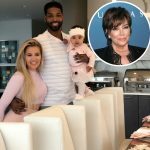 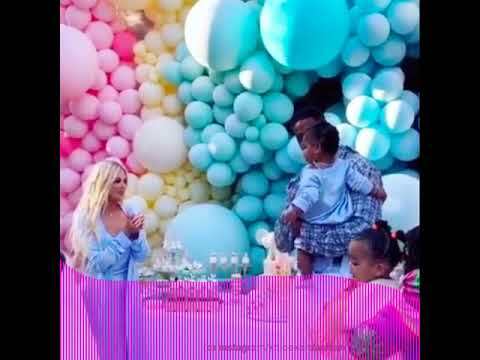 Khloe Kardashian Wants Tristan Thompson In Daughter's Life Despite Cheating Scandal! 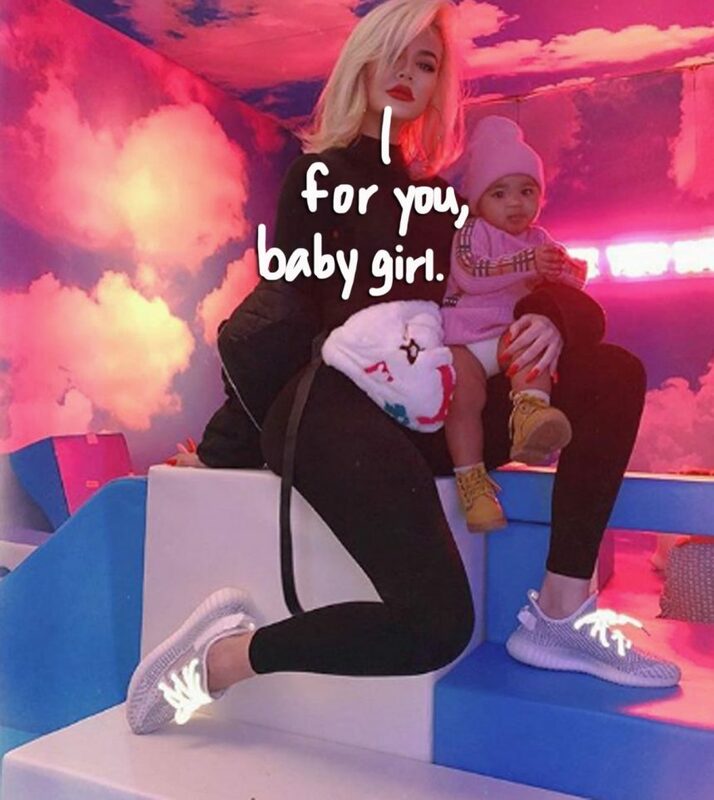 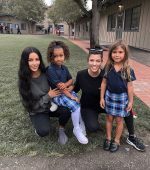 Khloe Kardashian & Kylie Jenner Remain 'Close' & 'Strong' Amid Jordyn Woods Drama! 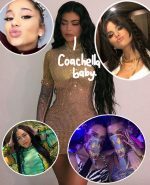 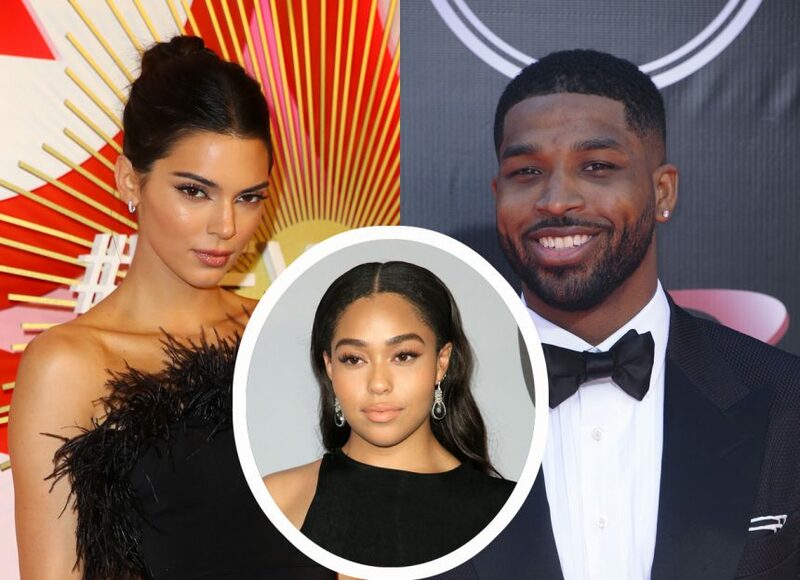 Kendall Jenner Unfriends Tristan Thompson But Not Jordyn Woods Amid Khloe Drama! 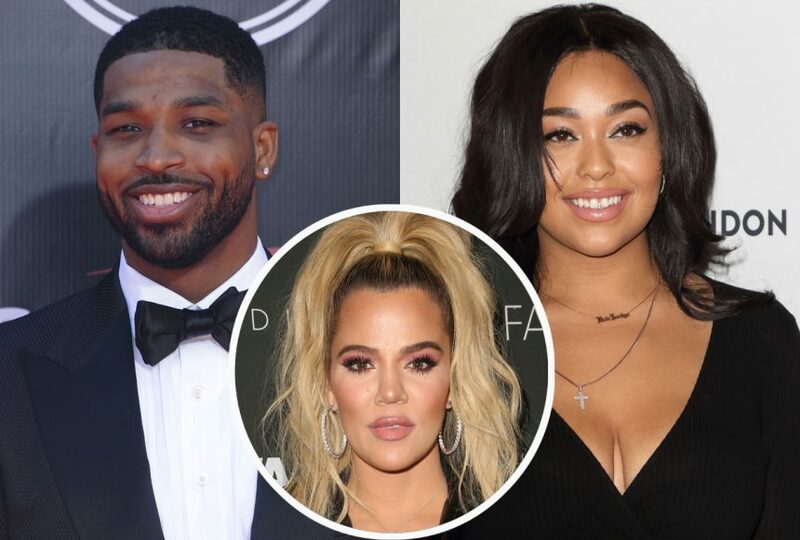 Tristan Thompson DENIES Cheating On Khloe Kardashian With Kylie Jenner's BFF! 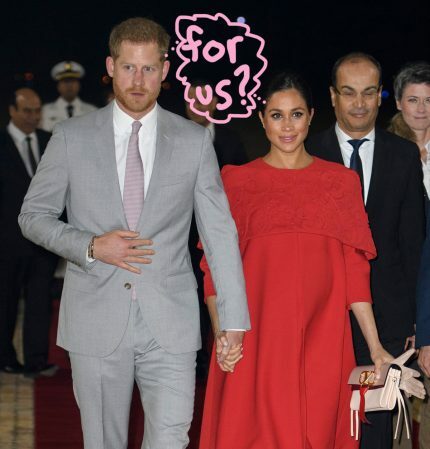 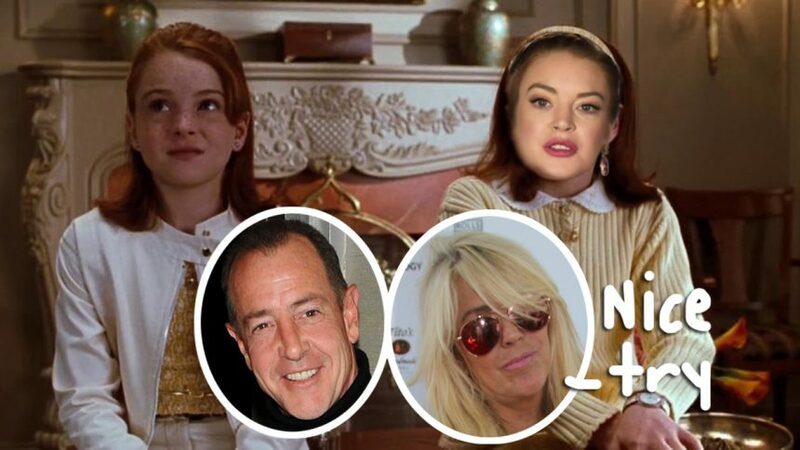 Samantha Markle Slams George Clooney For Defending Meghan!